You don’t need to be a genius to work out that the world of marketing has changed in recent years. Methods which once worked don’t hit the mark anymore. Not so long ago, television marketing was just about the only way to reach people in their homes. Other than that, companies had no choice but to hit the streets and try to appeal on a face to face basis. It was long-winded to say the least and often failed. Now, things couldn’t be more different. As well as having television to turn to, we have online marketing options galore. From YouTube advertisements to pop-up ads, the marketing world is now anybody’s oyster. But, that’s not to say that old methods should go straight out of your head. In fact, a closer look shows that many modern methods rely on old advice to reach success. Here are some examples of a few. Since time began (or sometime just after) the elevator pitch has been a go-to for businesses across the globe. 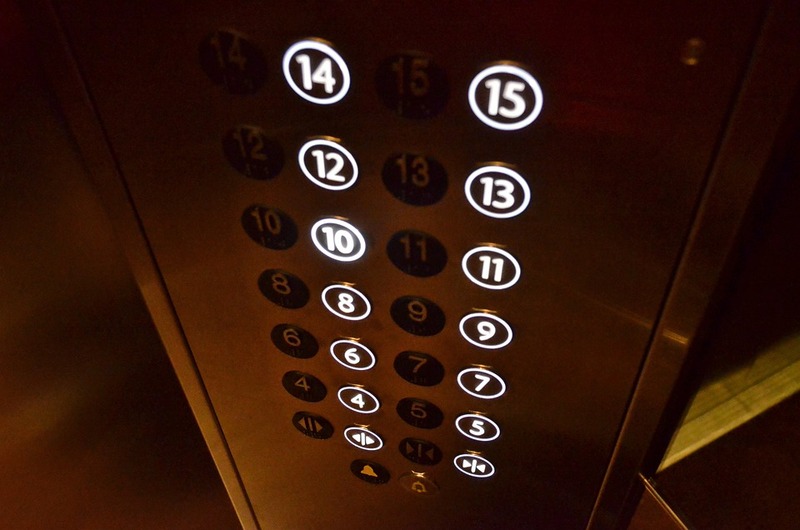 If you can’t pitch your product in the space of an elevator ride, you’re heading for failure. Companies preparing for big business proposals have always fallen on this logic. But, how does this apply to digital marketing? In many ways, actually. Modern business is all about speed. If you can’t do it fast, you can’t do it at all. Hence, the old elevator pitch theory is well worth falling back on. Take YouTube advertisements, for example. Unless you pay top dollar, viewers will have the option to skip your ad when they get three seconds in. And few stay past that point. Hence, fitting your whole ad in those three seconds will see much greater success. When it comes to pop-ups, you have an even shorter time-frame. You need to sell your product before your customer can click that little x. Have you got what it takes? Okay, so show don’t tell may not be a business piece of advice exactly. But, anyone who works with words will have been told this time and again. If you want to keep attention on what you’re saying, you need to show it instead of telling it. And, this applies to modern business, too. Instead of writing wordy descriptions, why not take to Instagram and Snapchat to show the world what you do? Successful entrepreneurs like Issa Asad have been emphasising the importance of such platforms for years, and with good reason. It’s fast, efficient, and easy for you to master. Words often seem like a lost art in the modern world. People just don’t value proper grammar as much as they used to. But, your business should if they want to succeed. In fact, having a good way with words is sure to take you far in this age of Twitter. When you only have 140 characters in which to gain attention, you’d better hope you make the most of every one.